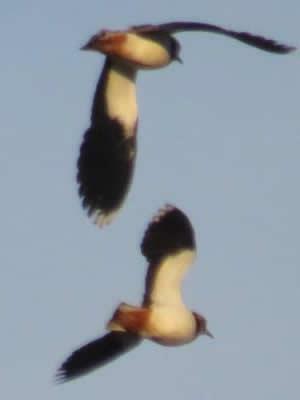 Bird Id - Forum - Identifying Birds - Are These Goosanders? Forum > Identifying Birds > Are These Goosanders? 1 Any chance of a bit of help for a novice please - there were about 20 Goosanders on the river near me a few days ago and some birds flying that I assumed were the same. Now I've looked at the pictures a bit more closely the ones flying seem different - can anyone please tell me if they are Goosanders or something different? 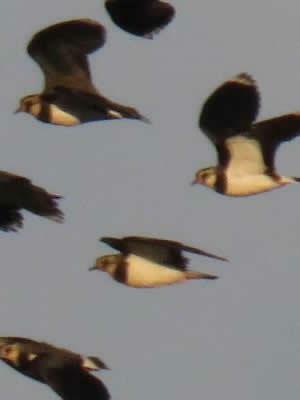 3 They are Lapwings ? ?